Meet an artist awarded as one of the most important Taiwanese performers. 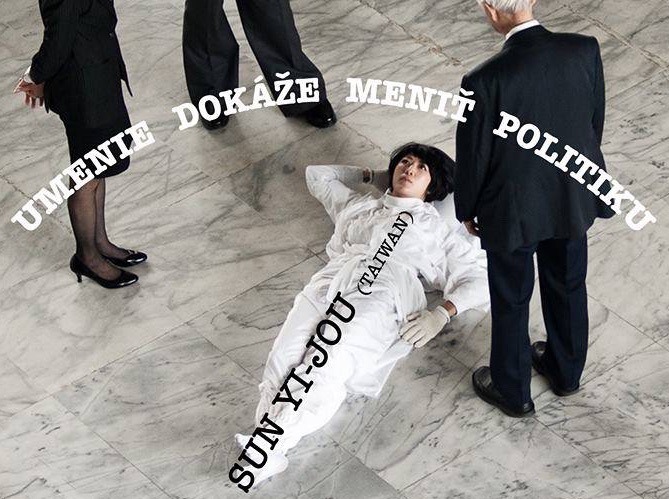 Sun Yi-Jou comes to Košice to give a lecture on art affecting the politics. And that inside the only legal squat in town. Revive your English vocab listening to Sun Yi-Jou in Klub, whose exceptional work focuses on combining photography, text, and public space. 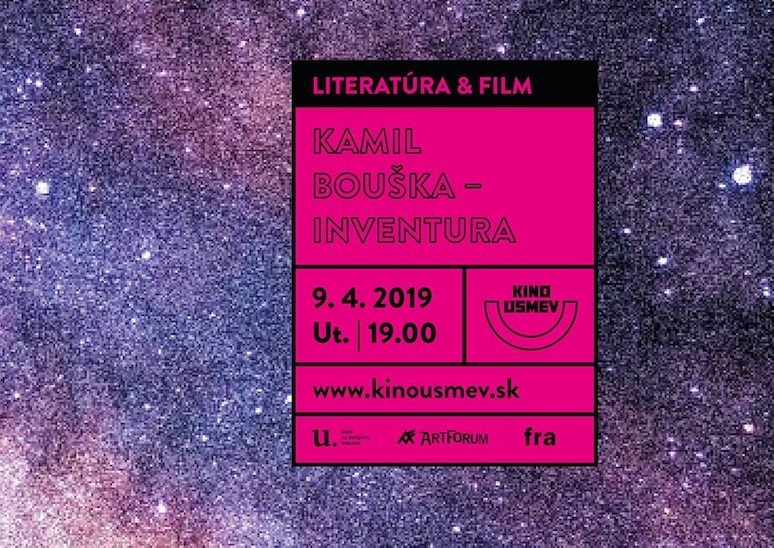 The Literature and Film cycle is a persistent response of the cooperation between Kino Úsmev and ArtForum Košice bookshop so as to make the contemporary literary authors accessible to the public. Reading the poetry of Czech author Kamil Bouška and the discussion led by Juliana Sokolová is not the only thing you can look forward to during the evening. A special feature of the event is the screening of a film chosen by the invited writer himself. The collaboration of AmCham Slovakia and Info USA is responsible for valuable mentoring and consultation with senior business leaders for college students. 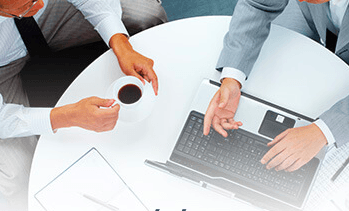 Acquire helpful know-how on issues in management, business or school from CEOs of companies who know how it’s done. Multi-genre, anti-corruption, unique. You can already look forward to the cult festival PUCUNG connecting the personalities from several fields at the beginning of April. Learn how we can help ourselves in Slovakia from stand-up comics, musicians, activists, designers and the first president in Slovak history. And not only in the presentation room but while on a drink at the counter also. Get to know one of the most famous Košice artists – Boris Sirka. Explore his views on artistic expression during the commented tour of his exhibition Od pôžitku k úzkosti a späť (From Enjoyment to Anxiety and Back). 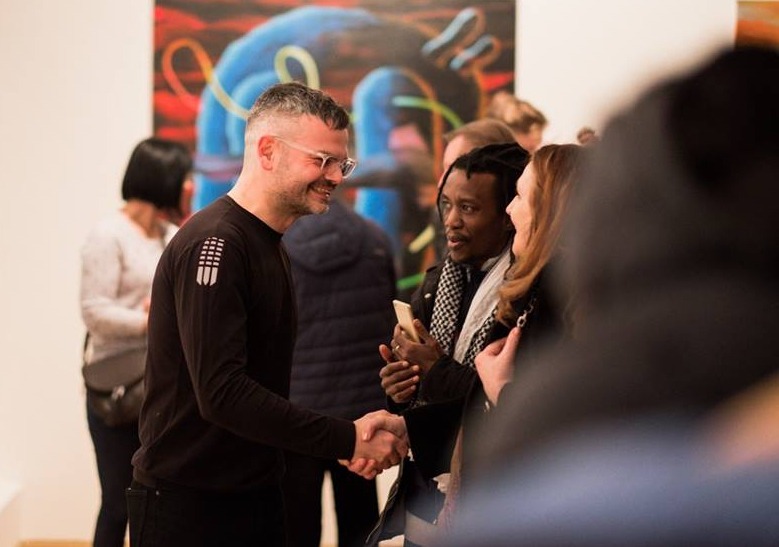 The East Slovak Gallery produces a great volume of possibilities how to actively engage in the gallery’s artistic activity, for example through the chance of meeting the exhibiting artist in person. Ask Boris for details of his works or its interpretation. Are you going to at least one of these events? Košice is a city that offers an unforgettable experience every day. Stay in one of the design rooms by The Invisible Hotel, which captures the city’s invisible story: film noir, Košice modernism, Golden treasure, media art or street art.